Winecoff fire reporter Aubrey Morris has died. He was 88. The young Atlanta Journal writer was called to the fire scene well before dawn. Like many reporters who covered the fire, he suspected arson. He was especially suspicious of the gamblers in room 330 who avoided all questions. His vivid memories were vital to the creation of The Winecoff Fire: The Untold Story of America's Deadliest Hotel Fire. After thirteen years with the newspaper Morris joined WSB Radio in Atlanta where he became a giant among Georgia journalists. He was a welcome guest at several Winecoff fire remembrance events and brought comfort to those affected by the fire. In 2007 he appeared in the TBS StoryLine video documentary of the fire. 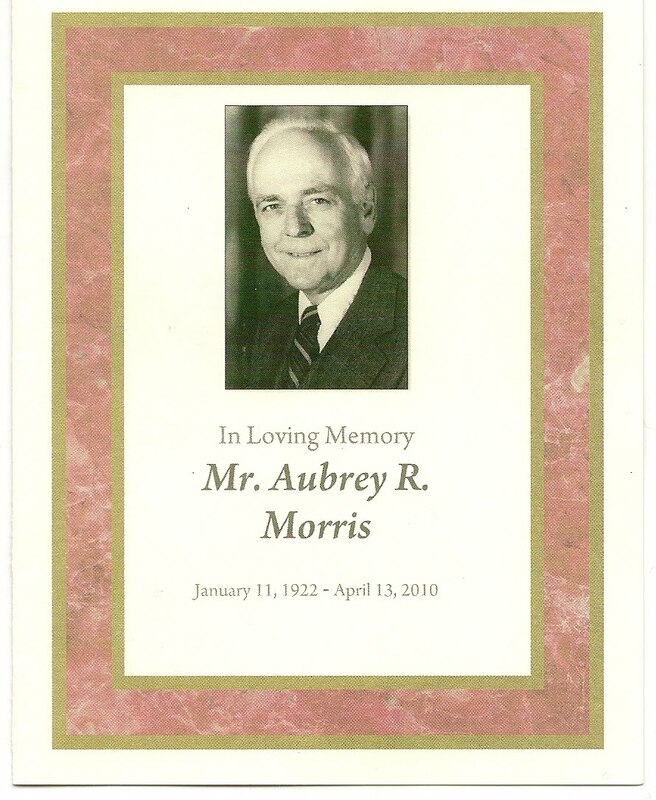 To read Aubrey Morris: Legacy of a friend and mentor by Hatcher Hurd click here. my former mother-in-law's mother perished in this fire. I believe she was employed at the hotel or in a restaurant.